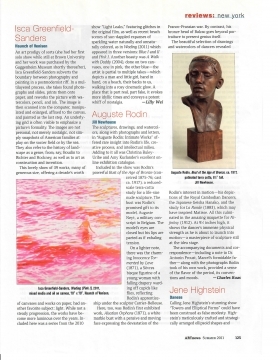 Jill Newhouse Gallery presents Auguste Rodin: Intimate Works, an exhibition of sculpture, lifetime casts, drawings, watercolors, photographs and letters. 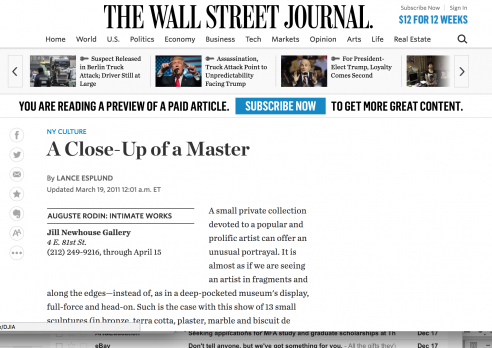 The exhibition will be on view in the gallery through April 15. Although Rodin’s artwork is universally recognized, there has not been a monographic exhibition in New York since 1992. This exhibition comes from a single private collection of 13 sculptures and 13 works on paper, 15 period photographs by Bulloz and 13 letters. Many of the sculpture are lifetime casts and include 8 bronzes, 2 terracottas, 2 plasters, 1 marble and 1 bisque de Sevres. Among the most important is a rare terracotta Bust of the Age of Bronze and a bronze Mask of Madame Rodin. 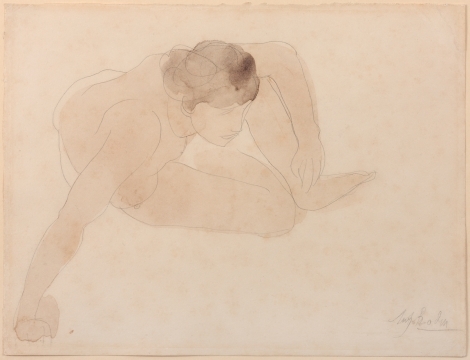 Drawings and watercolors from a range of periods in Rodin’s career are included, including a large, very rare 1905 watercolor of Rodin’s model Hanako, the Japanese dancer; two watercolors of Cambodian Dancers, and an important ink drawing for the print La Ronde. 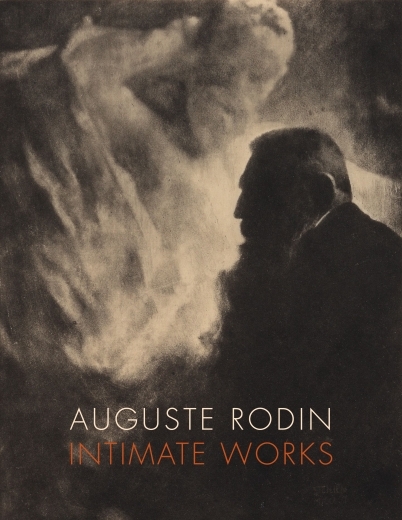 Along with these works are life-time photographs of Rodin’s sculpture by Jacques-Ernest Bulloz, 1903-1913, which were acquired from Rodin by Loie Fuller in 1914-15. Several rare books are also included such as Goupil’s Les Dessins de August Rodin of 1897, signed by Rodin, and Fenaille’s 1897 book on the artist’s black drawings. While the collection is a unique and personal one, it gives a broad and intriguing overview of the work of this great artist. This collection was formed over a fifteen year period and has never been exhibited before. All works will be for sale; and a fully illustrated scholarly digital catalogue will accompany this exhibition, with scholarly contributions from Christina Buley-Uribe, former curator at the Rodin Museum and expert on the drawings of Rodin. All sculpture has been catalogued under the supervision of Jerome Leblay, head of the Comité Rodin and author of the catalogue raisonné (in preparation) of Rodin sculpture.